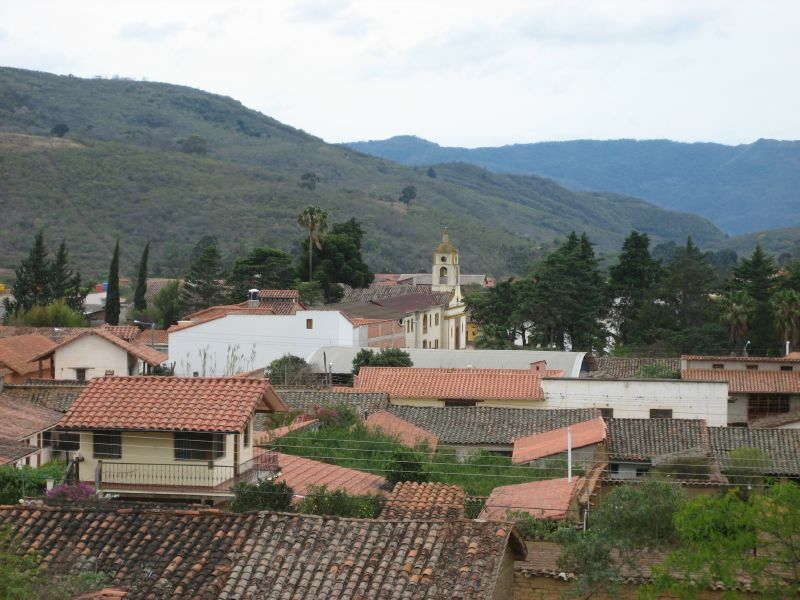 Bolivia – Villages of the future e.V. Villages of the future e.V.  The efforts for the foundation of a Village in India or Tanzania have not been successful so far. 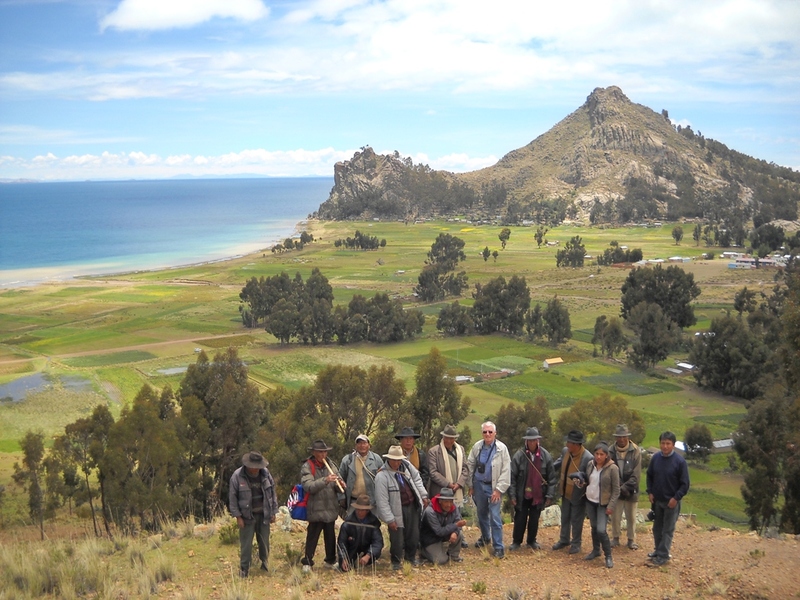  However, there is one of the founding members of the association “Villages of the Future” – Dr. Margot Franken – who has been living and working in Bolivia for a very long time, namely since 1985.